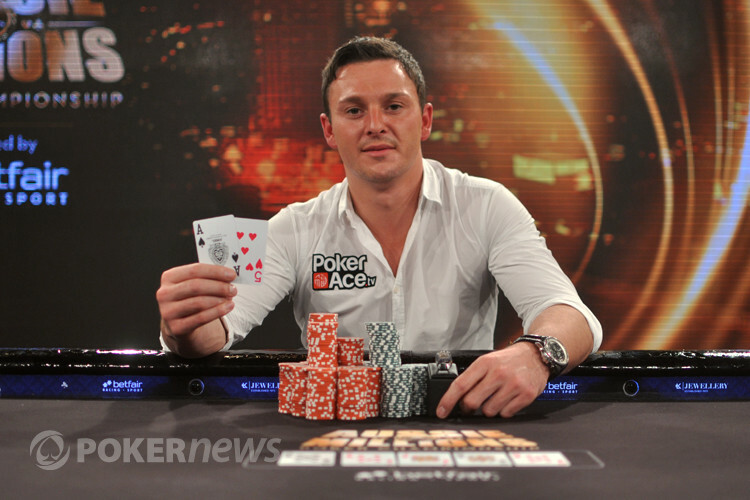 Sam Trickett is the next champion in Melbourne when he won the Aussie Millions $250,000 Challenge. 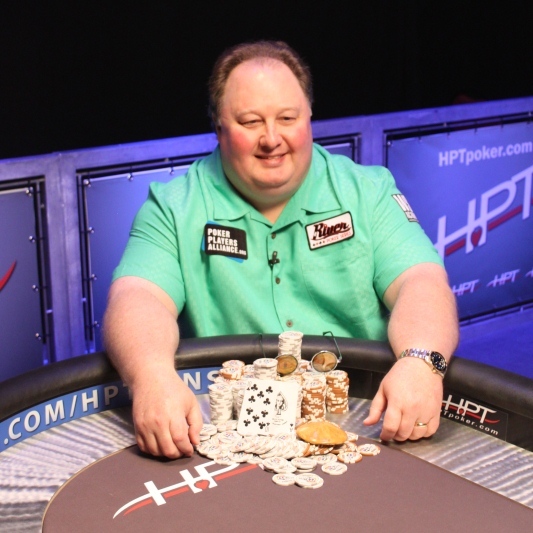 One of the biggest buy-in tournaments around drew a tough two table sit-n-go with 18 players and a long $500k bubble. 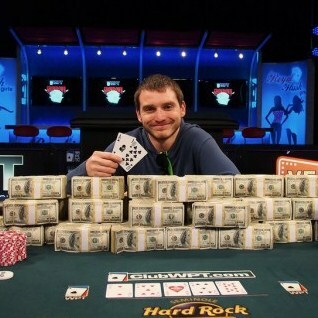 Trickett defeated Tobias Reinkemeier heads up for the title and $2,000,000 in Australian cash. 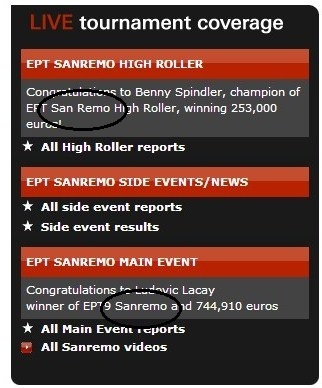 This adds to his already impressive career totals but his first tournament cash since the end of end of August. The Aussie Millions Main Event final table will play down to a winner on Saturday with Dan Shak coming in as chipleader. Andy Hwang is the latest WPT championship after winning the Borgata Winter Poker Open, which well surpassed the $2,000,000 guarantee with 1,042 entrants. 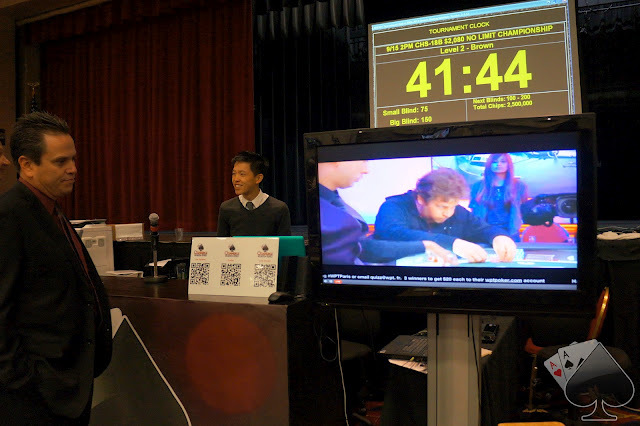 Hwang began final table play with a decent chip lead but pulled away as play extended through the afternoon. 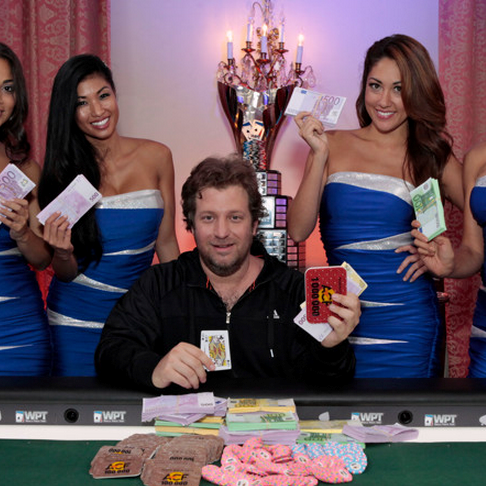 Fan favorite Matt Salsberg was unable to capture his second WPT title of the season when he was eliminated in 6th place. 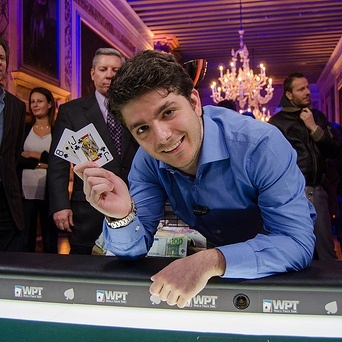 Next stops for the World Poker Tour are the Seminole Hard Rock in Florida, WPT Vienna, and the massive LA Poker Classic. 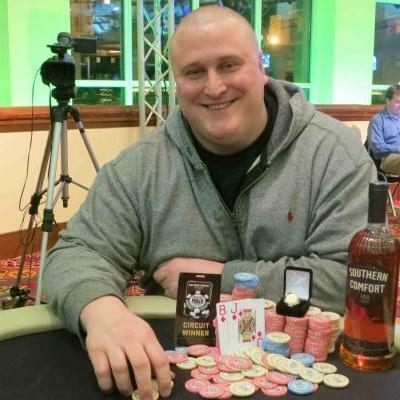 Tweet of the Day – A lot of well deserved barbs as Team Phil Ivey keeps naming new pro for Ivey Poker with little in the way of information about what Ivey Poker really will be, Calvin Ayre with my new favorite. For the record, I like Christina Lindley (especially since she thought I was Kevmath for 2 years) and she’s the next addition to the team. Poker Players Alliance Pessimistic About New Jersey Internet Gambling Bill – One week to go before a decision will be made and John Pappas is skeptical about the Jersey Bill getting signed. Online Gaming Bill To Be Introduced In Pennsylvania – Yet another state trying their hand at an online gaming bill. As a resident of the Keystone State, I’m surprised if those chuckleheads in the state government can find their way to the capital without getting lost a dozen times. No chance. Nate Silver and his five life lessons learnt from poker – Nate Silver is back in the news but this time for a little question and answer down in Australia, not for picking the next leader of the free world. Williamsburg Douchebag Places Craiglist Ad Seeking, Ahem, Entertainment During Poker Game – The title of the article caught my attention, I stayed for the outrage. Calling the Clock: Patrik Antonius – Fun Patrik Antonius interview with Lynn Gilmartin from PokerNews.